Daniel Stubbs has grown to become an integral member of A H Lansley Residential Limited. He is our Partner - Land and New Homes department (an Estate Agent) after being part of us for an impressive 15 years. Born in December 1962 and appointed on December 2004, Danny was the co-founder of the firm. Right now, he's that one person to help you make a sound decision when selling or buying land. And, thanks to his Persistence and Determination, his humble start has bolstered his growth up to this point where he’s one core member of our team. When he’s not busy in matters Land and New Homes, Daniel is somewhere spending time with his family. He has been an ardent Golfer too and loves fine dining as well as travelling. However, what really makes him a person of substance is his passion toward charitable organisations, an endeavour he’s extremely proud of. Paul’s passion for winning can be described by the sheer successes earned at A H Lansley Residential Limited or his undying love for scooters, most notably Lambretta and Vespa. Calm, intelligent and outgoing, Maskell, Paul Stuart is, quite certainly, the brain behind the company. He’s the co-founder (alongside Danny) and one of the Directors of A H Lansley Residential Limited, a role he has held since October 2004. 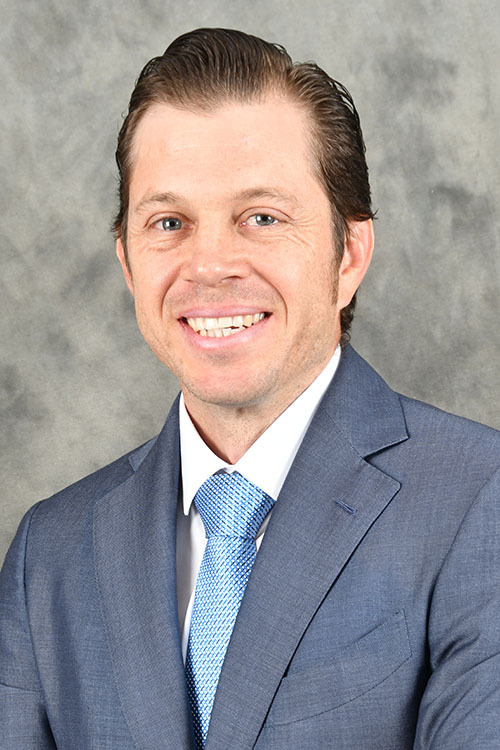 A serial Real Estate and Property Management guru, Paul was born in November 1962, but chose to venture in what’s his current occupation in 1979. He has been in the industry for long, and is known for his smart, judicious nature as well as his smart decisions regarding Lettings and Sales in the company. When not busy holed in his office, Paul is probably somewhere cruising with his trademark scooter, perhaps meeting with clients or checking about his businesses. He has never hidden his love and pride for A H Lansley Residential Limited, and he never misses cheering his favourite football team. Meet Amy Kaur, a simple and sassy, keen Office Manager, her bubbly personality and her fluency in over four international languages. Having joined us in 2003-2004, right after our incorporation, Amy has truly fulfilled a lot and triggered our tremendous growth. Without her throughout our nearly 15 years in the industry and her over 30 years’ worth of experience, A H Lansley Residential Limited wouldn’t have been where it is. She is an established figure on the scene having been actively working for over three decades and helped settle over 50 Gurkha veterans and their families. Though she’s incredibly proud of her career path and growth over the years, Amy spends her leisure time away from the office, socialising with her family or at the Gym. 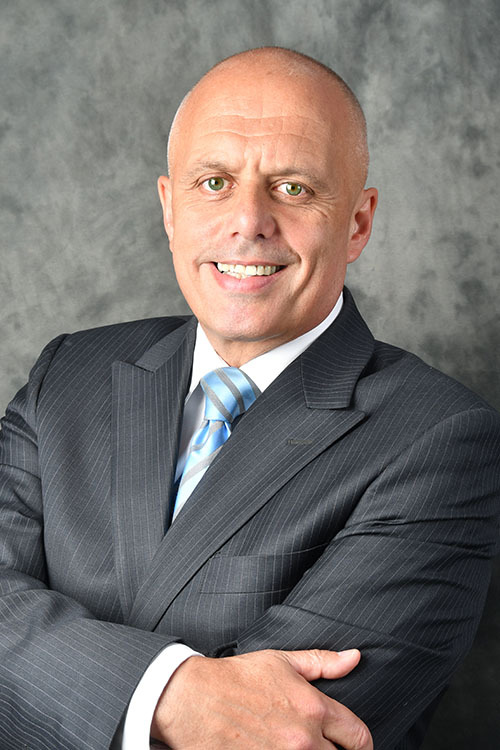 Brian has specialised in Commercial property sales / lettings and more particularly business transfer of going concerns for his whole career, during which time he has gained an in-depth knowledge of market trends and potential pitfalls relating to all aspects of sales, lettings and transfers. He has also held directorships of various trading companies in retail, catering and hotels sectors gaining valuable knowledge with regard to business management and industry strengths and weaknesses. I have been an estate agent my whole working life in the Reading area; with a clear vision of creating a fresh approach to estate agency, with a pro-active, honest and open team always striving to offer the best service to our clients. I have lived in Reading all my life and when not at work you can often find me trying to get on the golf course or entertaining my two young children. I have worked in the industry since 2007 and starting my career as a Trainee Lettings Negotiator working my way up to having my own business a few years ago, I have always enjoyed the industry and the challenge every day brings. Attention to detail, high standard levels and a friendly approach are always at the fore front of my service. In my spare time I enjoy taking my two son’s and wife to local attractions. From theme parks and water parks to miniature railways we love spending time together. Personally I look after a local football team with a close friend and enjoy playing golf, in the summer! 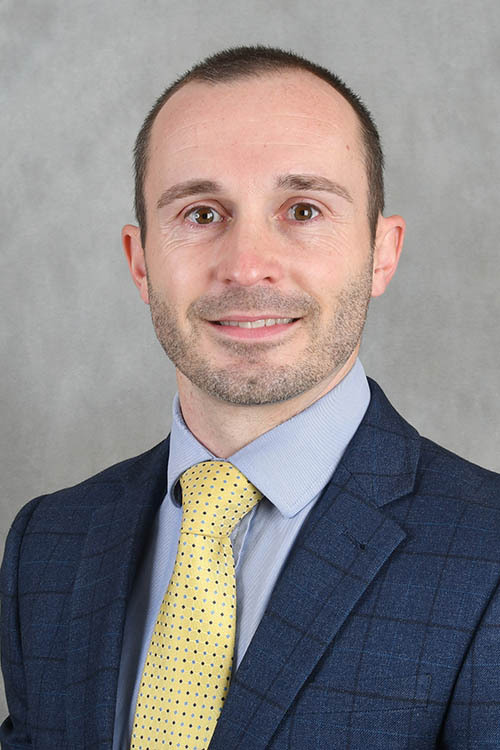 Jason is a member of the Business Transfer Commercial Sales / Lettings Team, under the astute mentorship of Brian Hayes, tapping into Brian’s vast knowledge and experience. Jason is a fully qualified chef who has worked in many exotic locations and establishments internationally including the renowned Cliveden House Hotel at Taplow. Having also owned and run a successful Café & Catering business for some 10 years and been a Director for other businesses, he has gained valuable and practical business knowledge which stands him in good stead to offer our clients practical advice complimented by recently achieving high grades in Commercial estate Agency examinations studies. Jason is a family man with three young children and during the Summer months enjoys nothing more that turning out for his local Village Cricket Team. 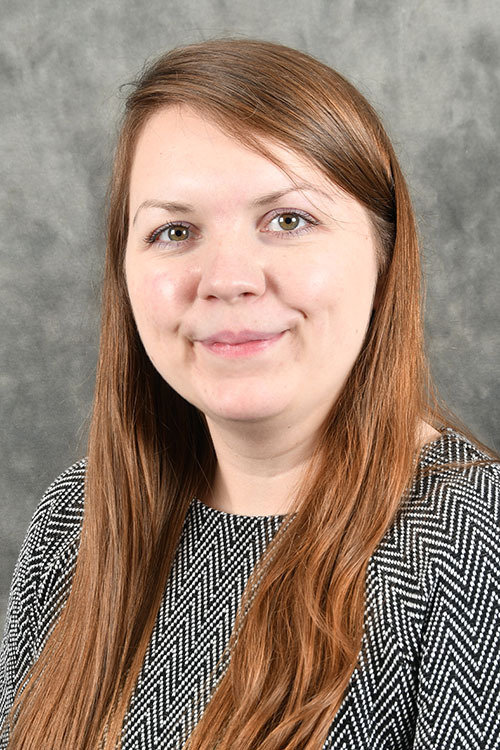 Emma joined Lansley in 2018 to assist our busy sales department and develop her career in estate agency. 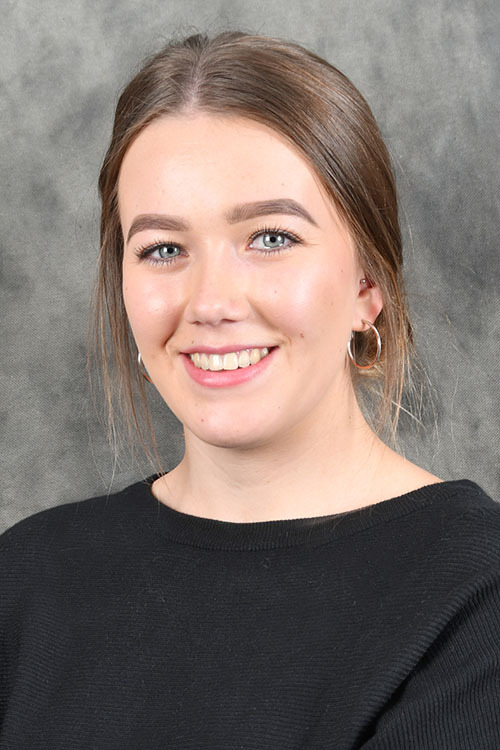 She has grown up in Tilehurst and been in customer service roles during and after leaving Henley College in 2016.Emma is an outgoing member of the team who will do her very best to help our clients. When not working Emma likes to spend time with her family or going out with her friends. Lauren has been in the industry for many years, joining the sales team Lauren is on hand to fulfil all administration tasks and provide support to the team. In her spare time she likes to spend her time with her family. Jemma is a senior member of the A H Lansley Commercial / Business Transfer Agency Team. With some 25 years’ experience Jemma has gained high client satisfaction and respect being very supportive and understanding in all aspects of negotiating Sales, Purchases and Tenancies. Outside office hours Jemma is a ‘Countryfile’ person more often that not seen walking her dog along rural lanes, that is when not supporting her two adult children and assisting with her three lovely grandchildren.